I ran the Grayson Highlands 50K in Virginia and talk about it and interview others who ran it. Also, my 50 mile weekend, the YMCA, and Five Chinese Brothers. Listen to this episode on YouTube! Same content, just for those who don’t do podcasts. This episode brought to you by: Spoken Bicycles of Middletown Ohio. Spoken Bicycles is a new bicycle shop in downtown Middletown that also features a craft beer taproom. They offer new road, hybrid and city bikes. They service all bikes, and have gear and accessories you can’t find anywhere else in the Midwest. They also have group rides and runs that leave from the shop. Visit their website at www.spokenbicycles.com for more information about their store! 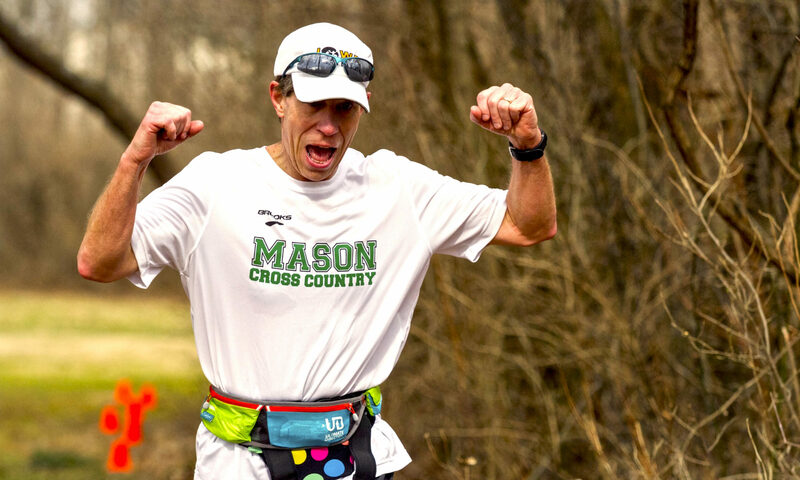 Donate to Shawn Bearden’s 777 Marathon Challenge at the Science of Ultra. Do it in May and he’ll match your donation! I mentioned UROC. And the Highlands Sky Trail Run. Barney mentioned the Barkley Fall Classic, ARFTA, and RUTS. I talk to Amy Costa about the Marathon des Sables, a stage race in the Moroccan Sahara. Thanks to Moroccan singer Fouad Zabadi for the music. This episode brought to you by: Spoken Bicycles of Middletown Ohio. Spoken Bicycles is a new bicycle shop in downtown Middletown that also features a craft beer taproom. We offer new road, hybrid and city bikes. We service all bikes, and have gear and accessories you can’t find anywhere else in the Midwest. We will also be having group rides and runs that leave from the shop. Visit our website at www.spokenbicycles.com for more information about our store! Check out the MdS videos of Amy! Episode 133 of Talk Ultra, wherein Ian Corless interviews MdS winner Elizabet Barnes and others. Badwater 135. Tor des Geants. Spartathlon. The Coastal Challenge. Grand to Grand. Other desert stage races. LOTS of stage races. Article about desert stage races. You can watch this podcast on YouTube. Exact same content.